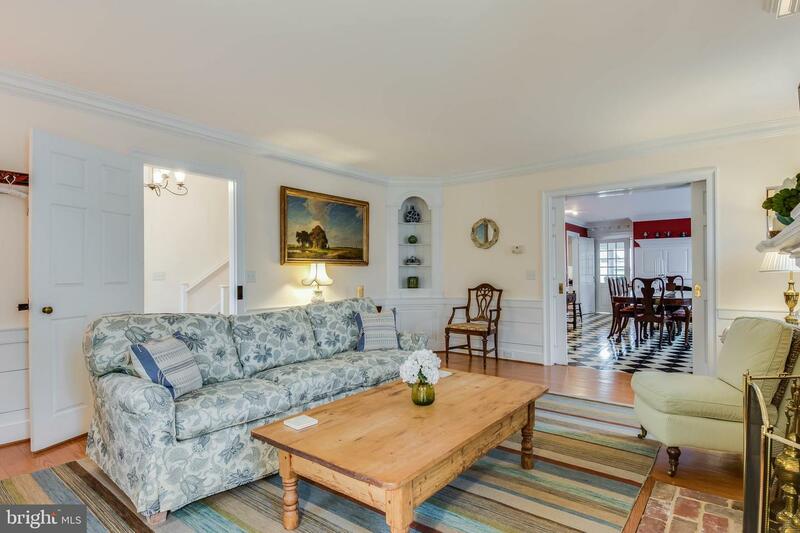 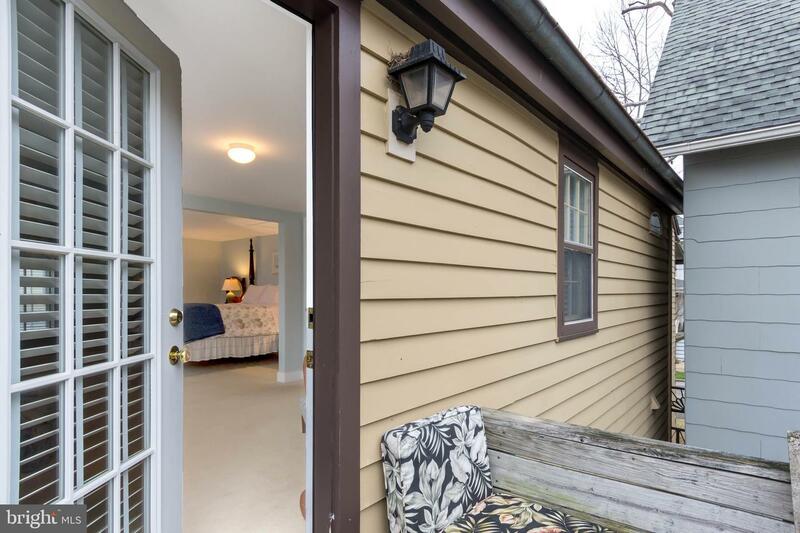 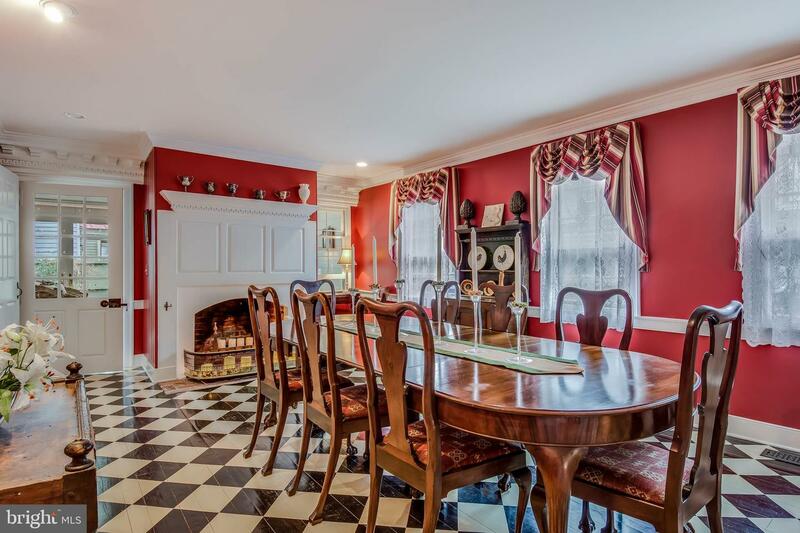 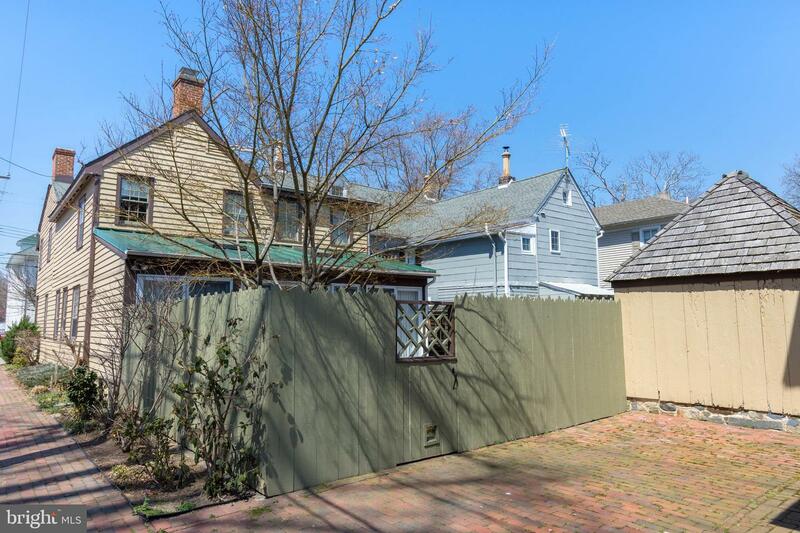 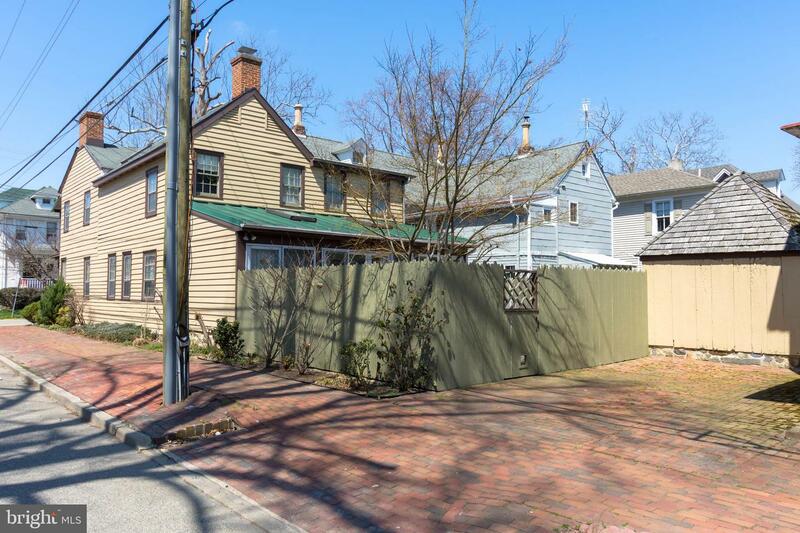 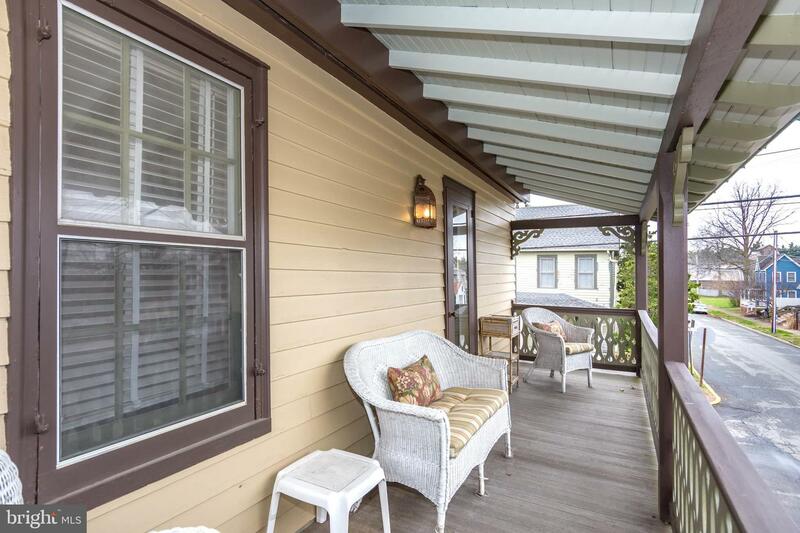 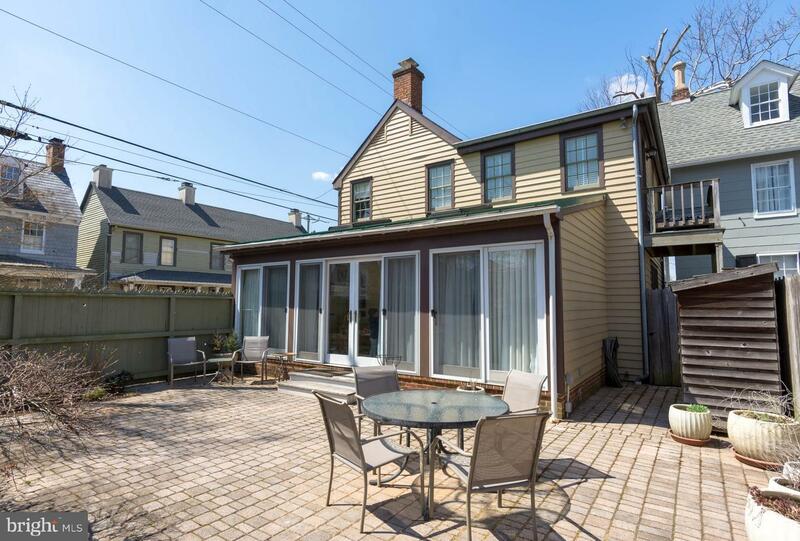 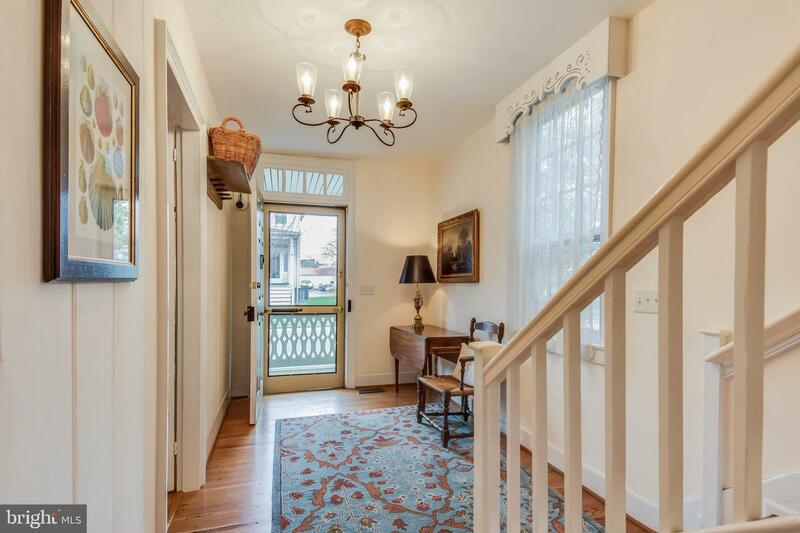 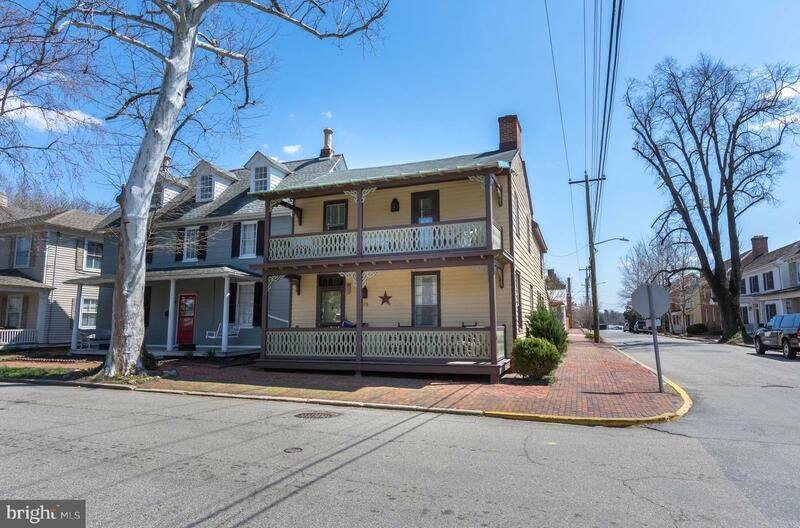 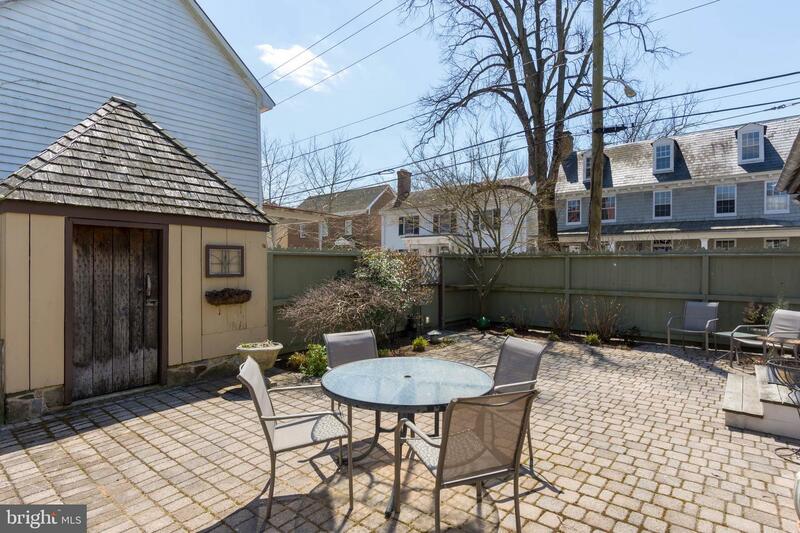 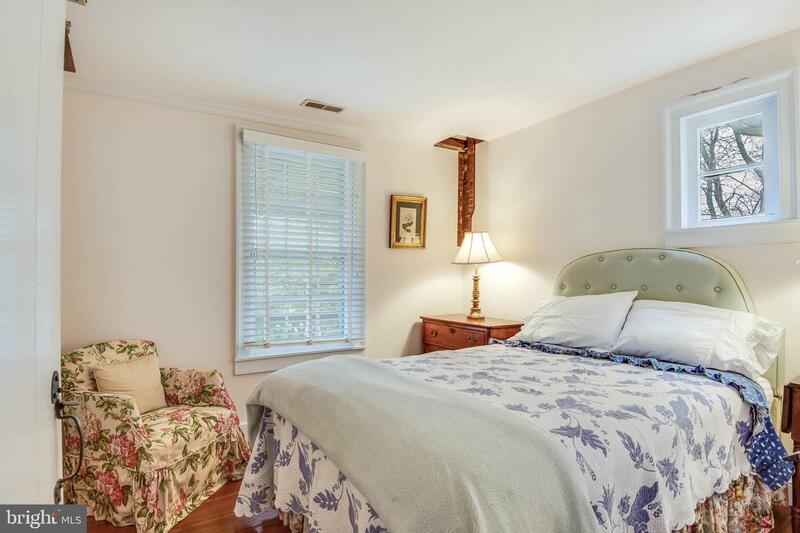 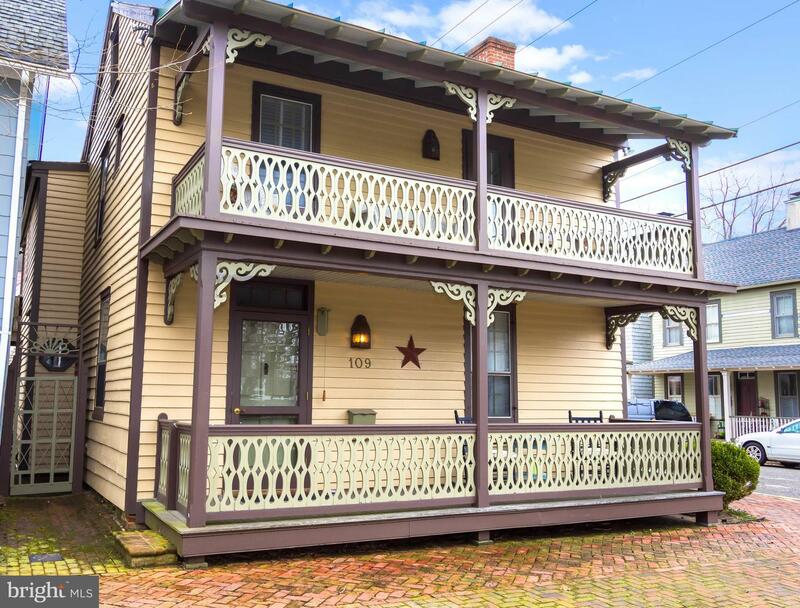 This gorgeous home "Banning House" is updated beautifully in the historic district, a couple of blocks from the Chester River. 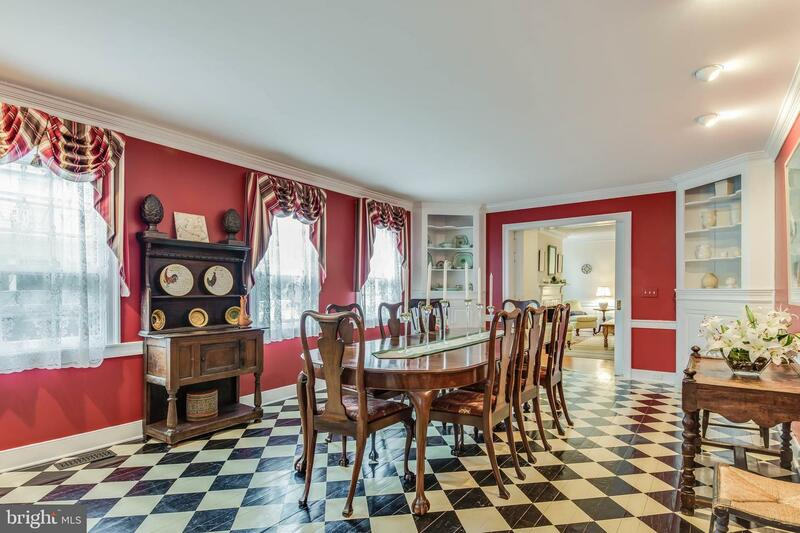 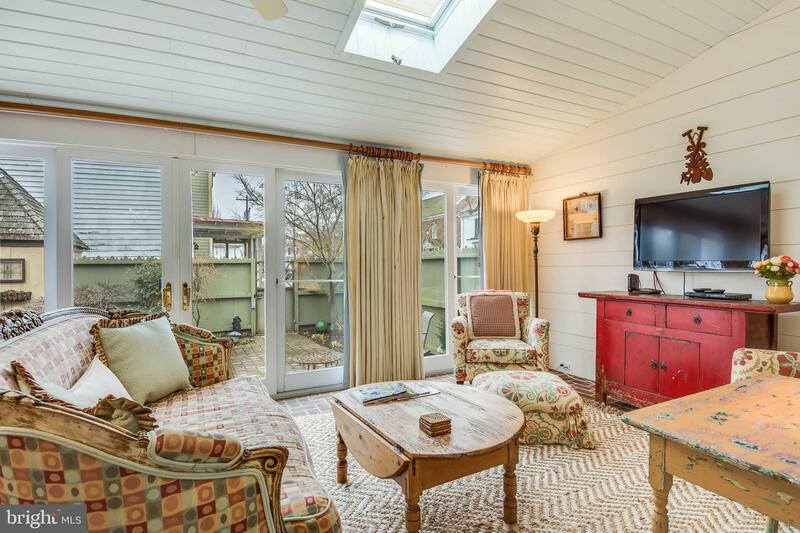 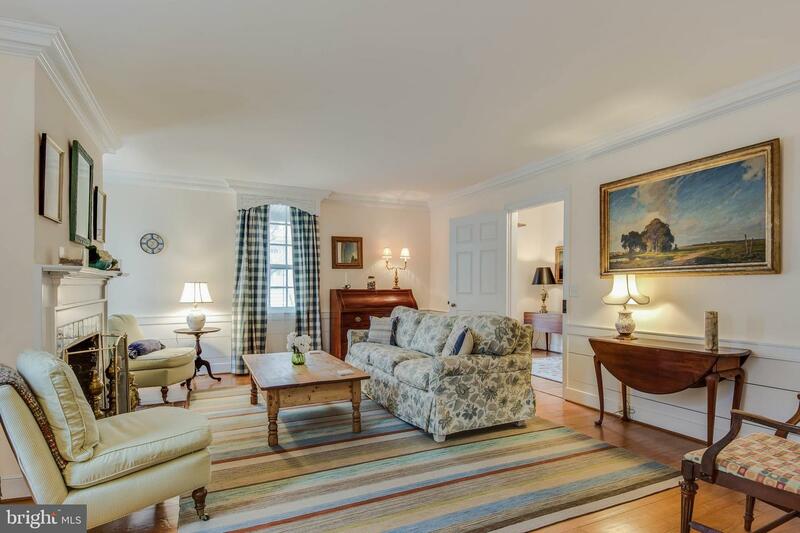 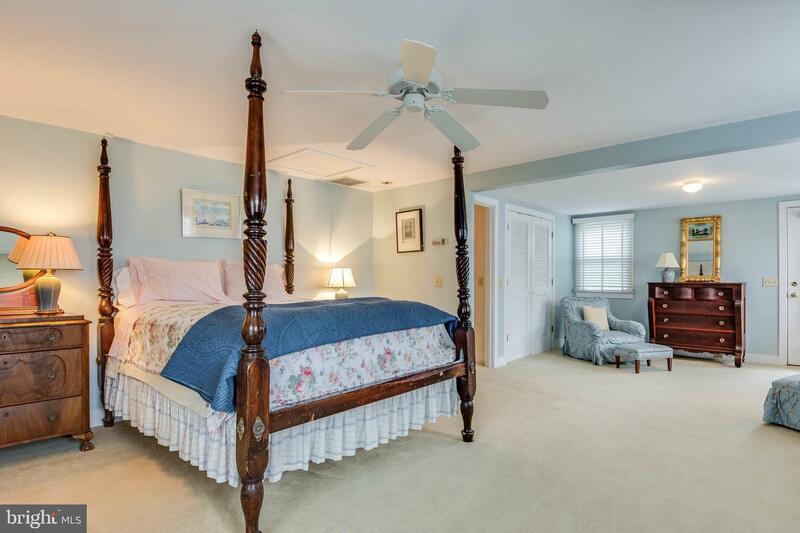 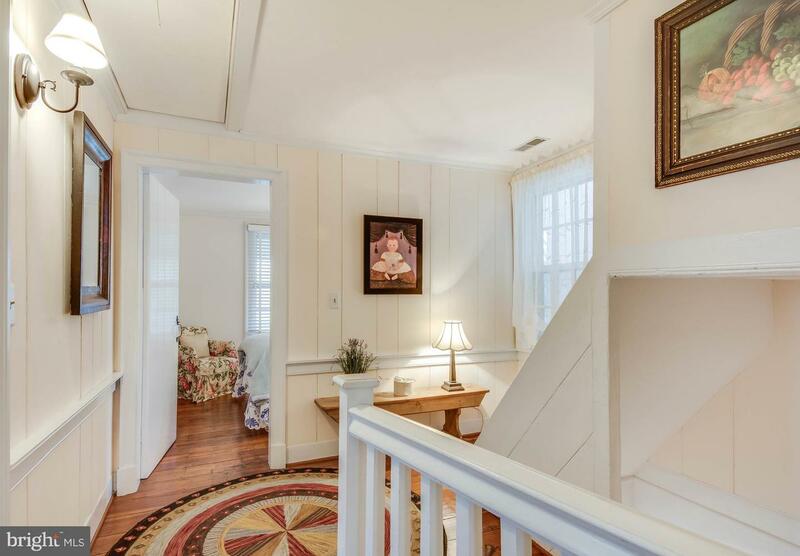 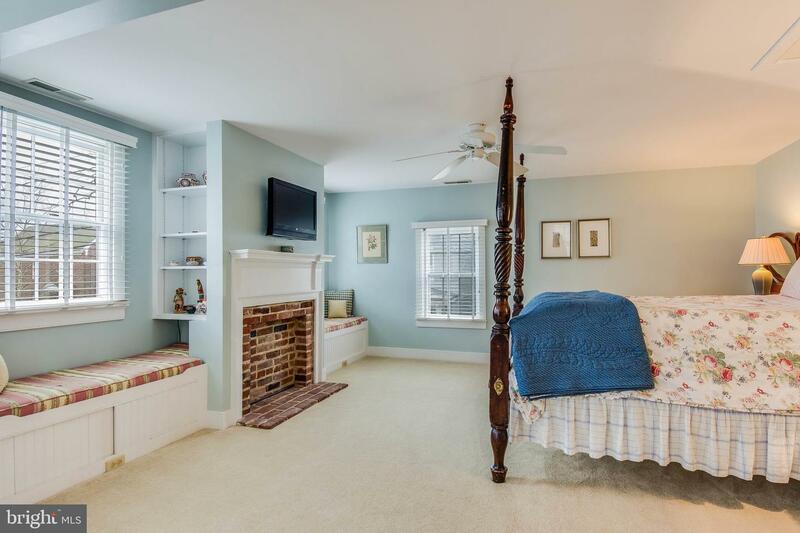 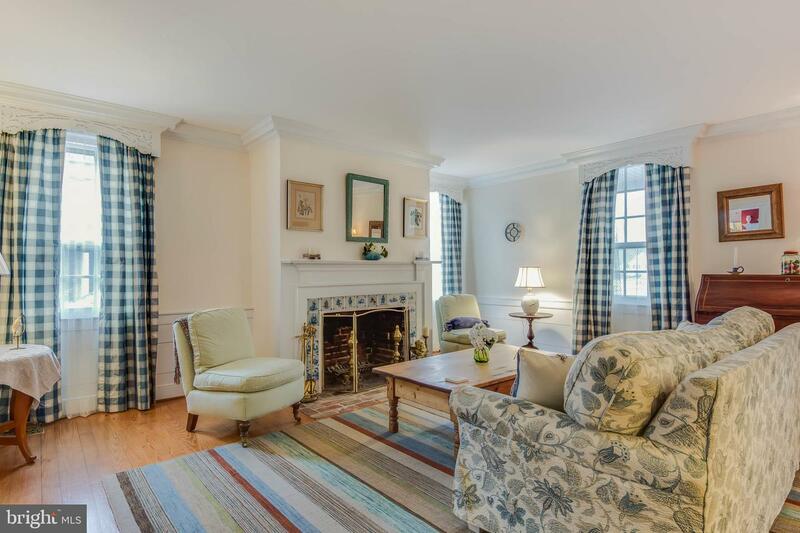 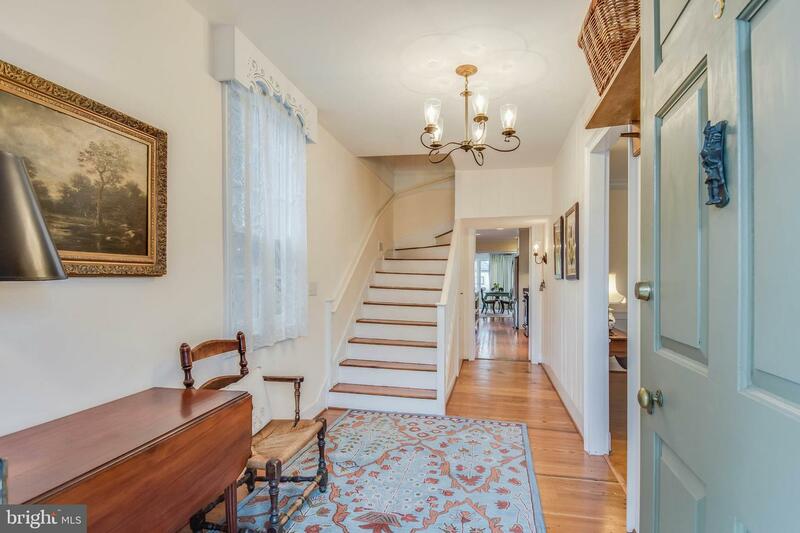 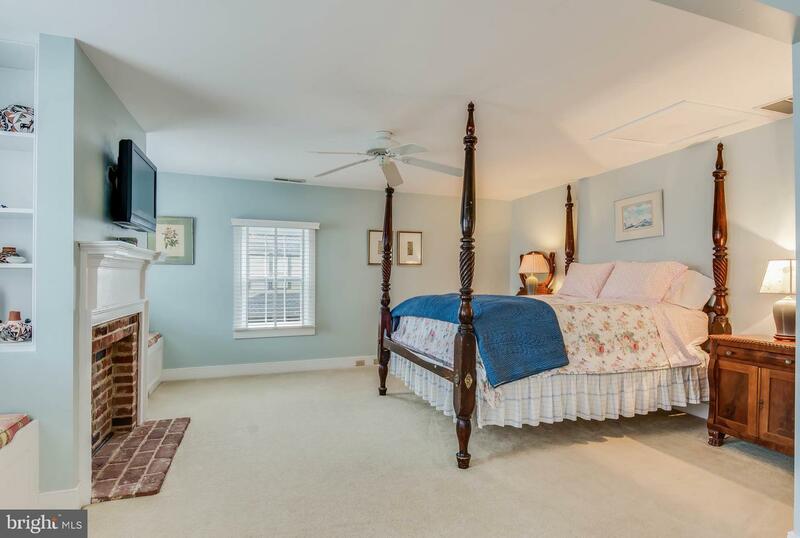 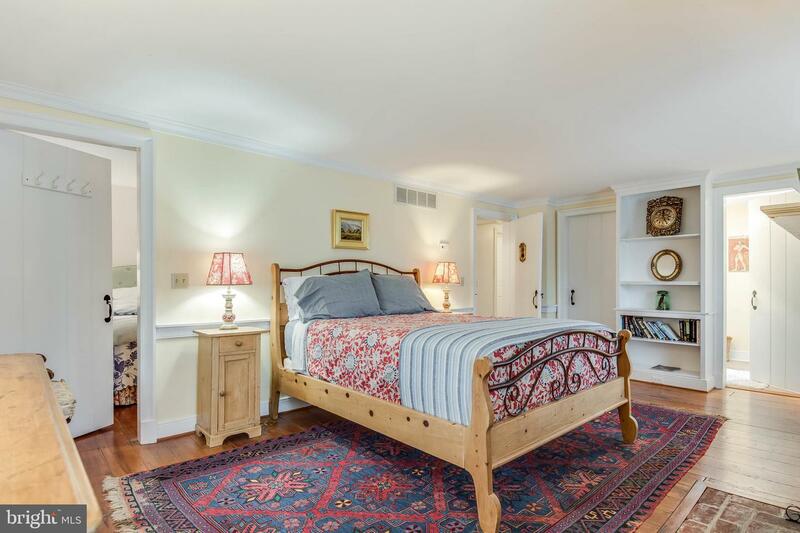 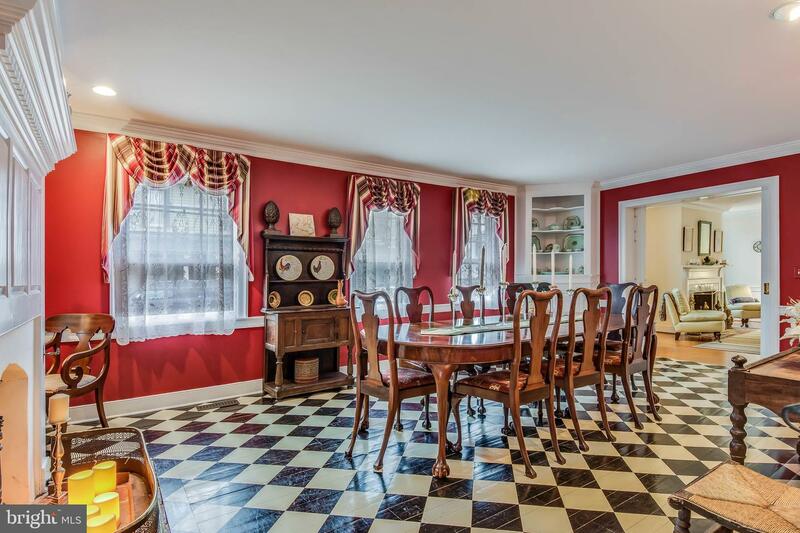 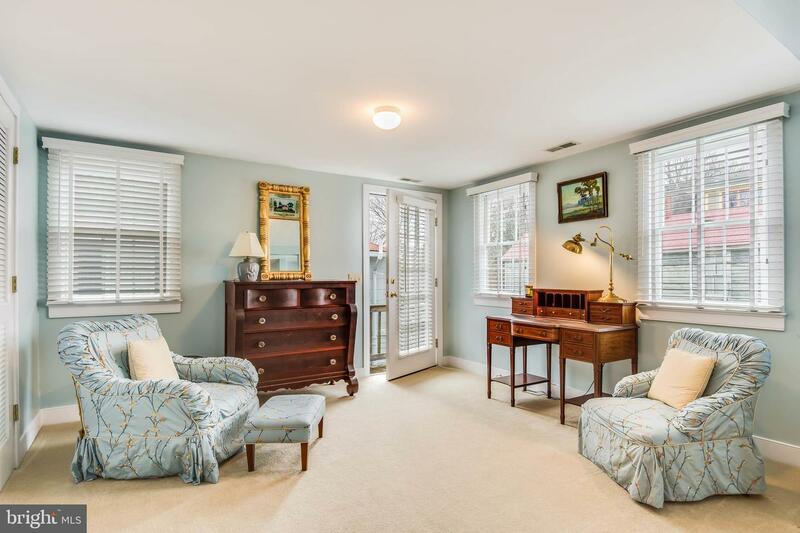 Wood floors are incredible, there is a brick floored den/family room overlooking a private courtyard. 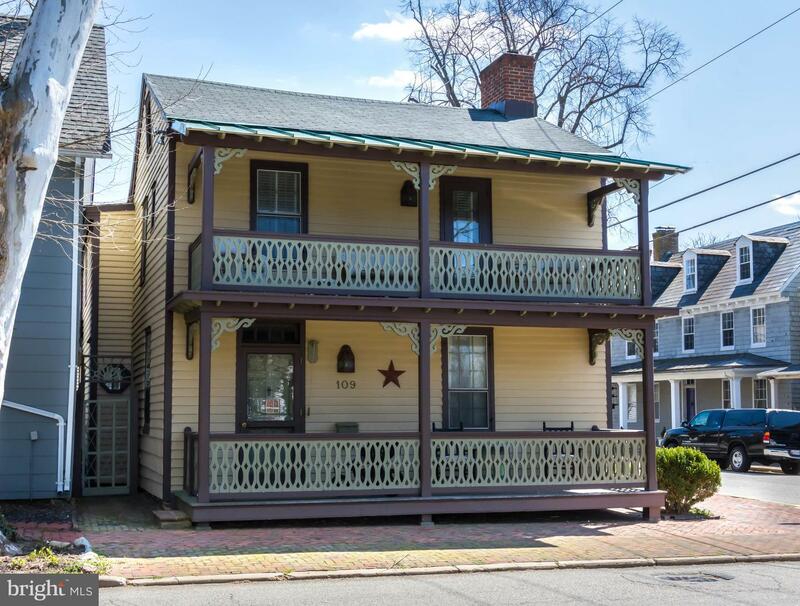 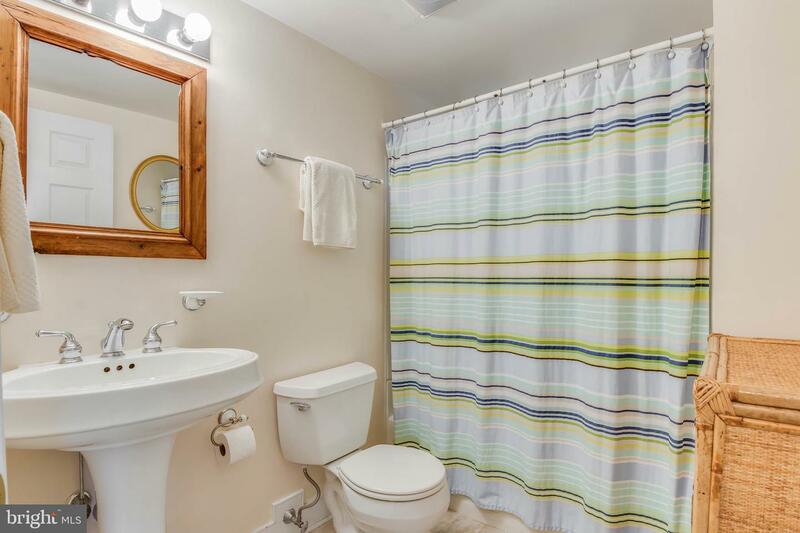 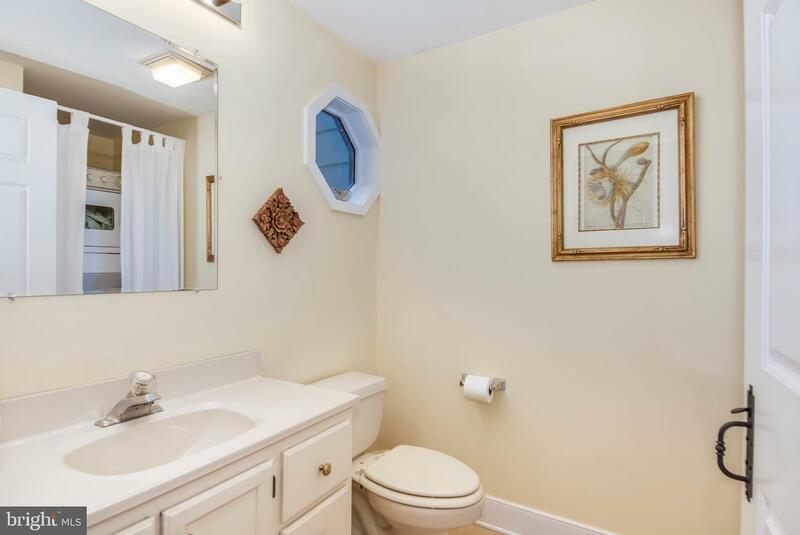 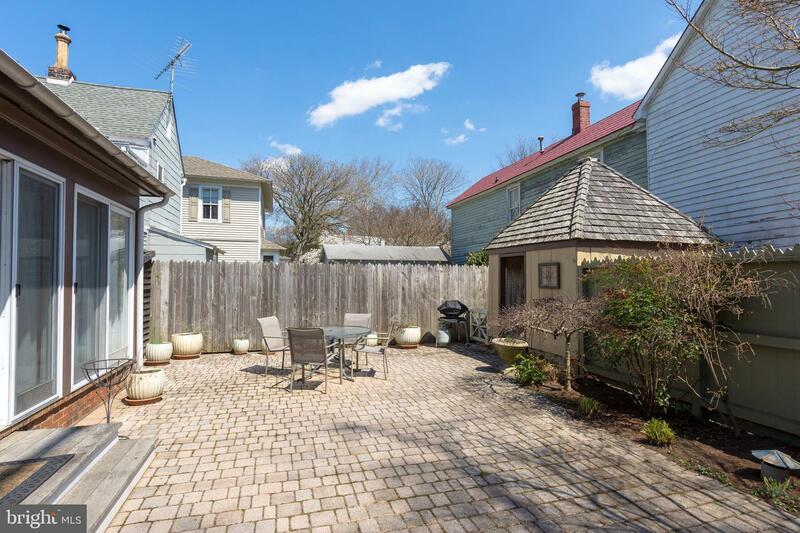 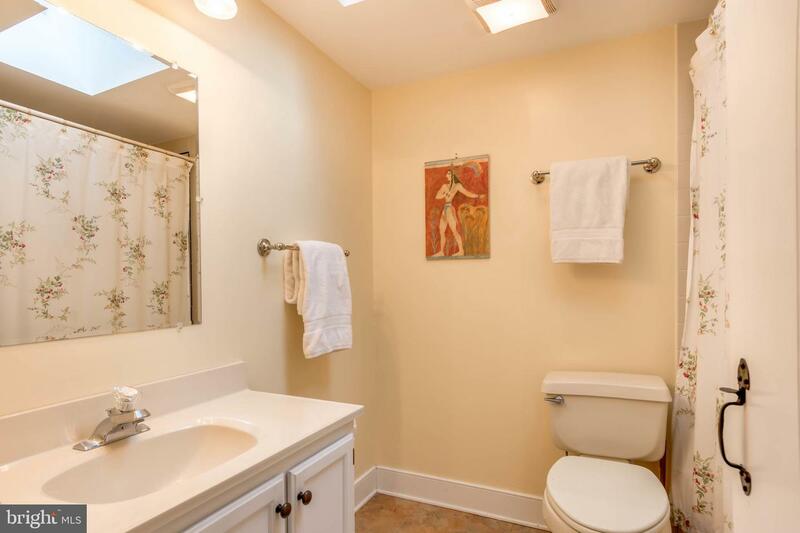 It's currently a successful and popular VRBO but makes for a fantastic single family home. 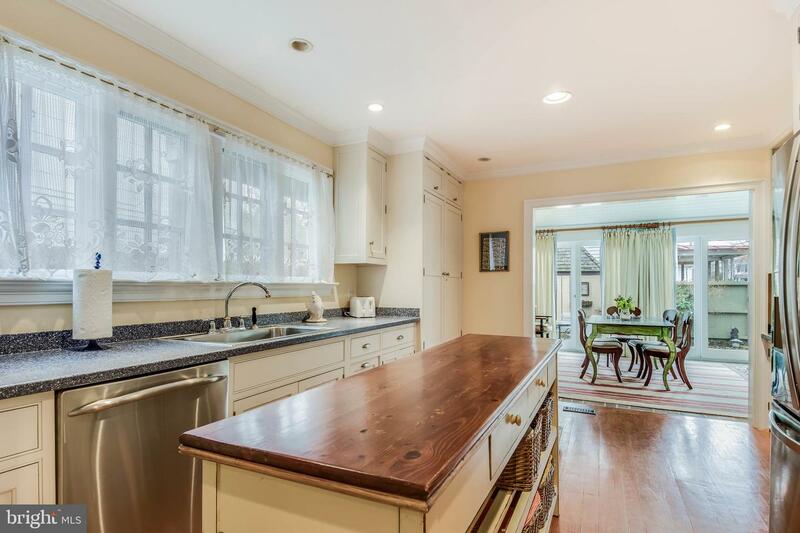 Updated kitchen with amazing detail to the upgrades. 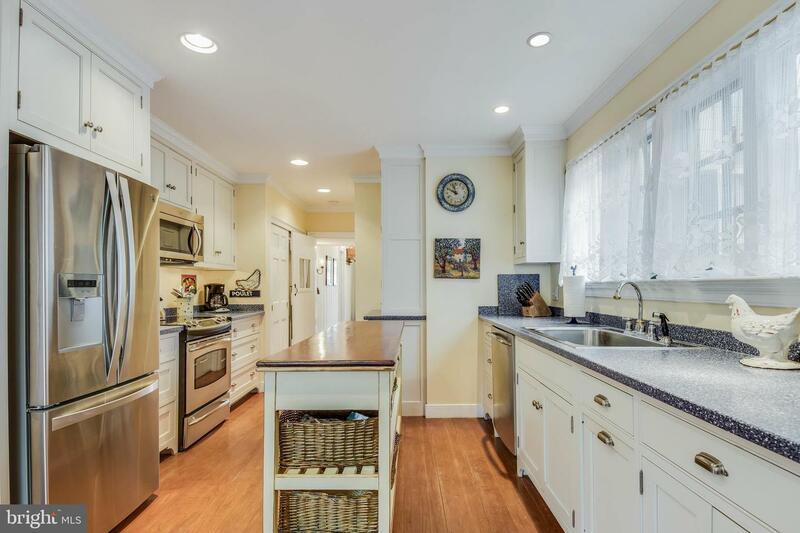 Stainless steel appliances, new HVAC and loads of charm. 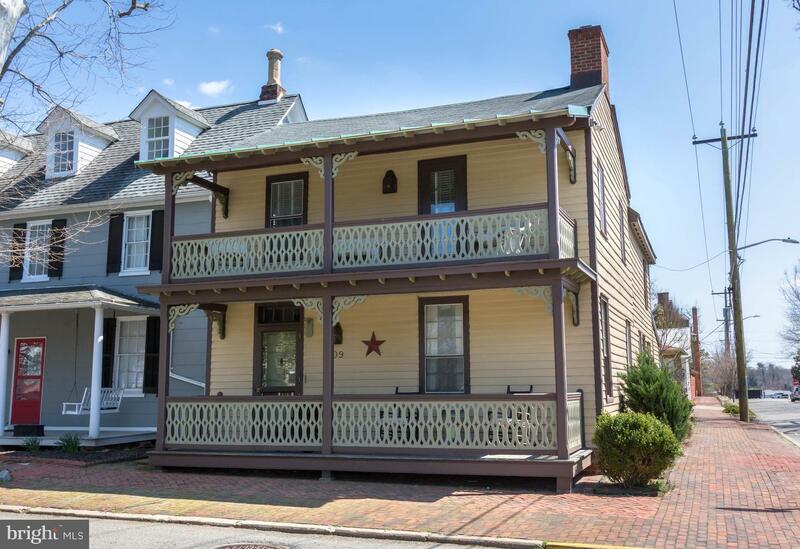 Steps to the Chester River, restaurants and so much more.